The Maine Warden Service and others had been looking for Arthur Lowe since 7 p.m. Thursday; authorities said he was found alive Friday morning. A 71-year-old Skowhegan man who was reported missing Thursday was found safe Friday morning in Monson and is reunited with his family, authorities said in a news release. 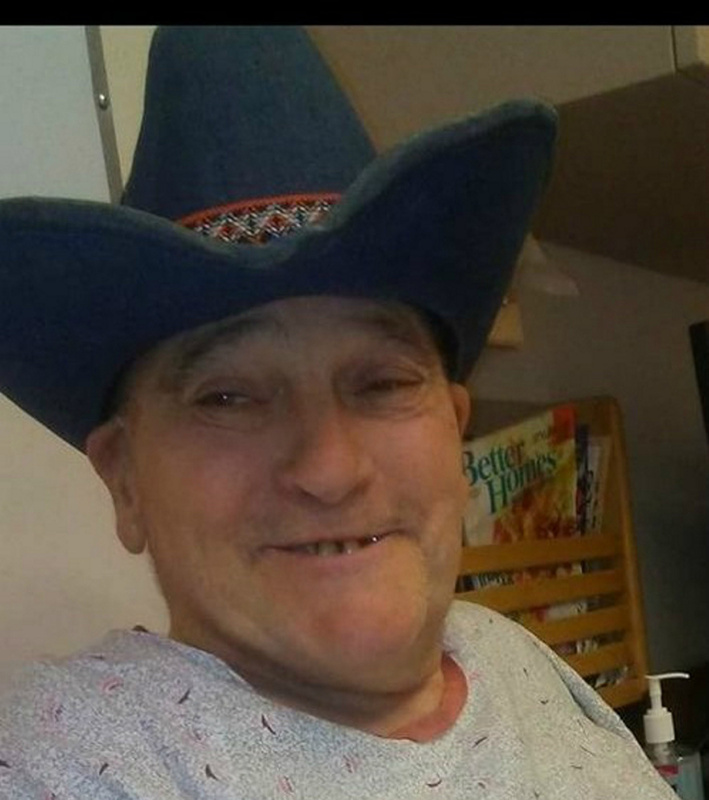 Maine game wardens and a deputy from the Piscataquis County Sheriff’s Office found Arthur Lowe just after 7 a.m. Friday at his previous home about 30 miles away. Authorities don’t know why Lowe decided to make the trek, but MacDonald said Lowe is taking a variety of medications that could have left him confused. “It’s just pretty unusual to think that he would walk to try to get back to this old house without even mentioning it,” MacDonald said. Police had been searching for Lowe since his family reported him missing to the Skowhegan Police Department at 7 p.m. Thursday, Game Warden Cpl. John MacDonald said. His family had seen him last around 3:30 p.m. at their home on Big Bird Road in Skowhegan. Lowe had said he was going for a short walk but did not return. Several people saw him walking Thursday on Route 150 near Skowhegan and Cornville as he completed the 30-mile journey to his previous home in Monson. “He had lived in that house with his wife up until she passed away,” MacDonald said. Police had searched the area with dog teams, Maine Search and Rescue Dogs, Warden Service aircraft and several local officers. They also checked Lowe’s old home multiple times throughout the night before he arrived there. Lowe was physically fine when police found him, MacDonald said, and they assume he was given a ride at some point in his journey.